Schmidt Peterson Motorsport admitted they were impressed by the performance shown by Canadian ace Robert Wickens during their recent test at Sebring International Raceway. Wickens took over the #5 Dallara-Honda usually driven by fellow Canadian James Hinchcliffe in the first part of a planned ride swap, with the current Verizon IndyCar Series star set to run in Wickens’ Mercedes-AMG C63 DTM racer later this year. Schmidt team manager Piers Phillips was happy to allow Wickens the opportunity to test, and was happy with the feedback the former Formula Renault 3.5 Series champion provided. 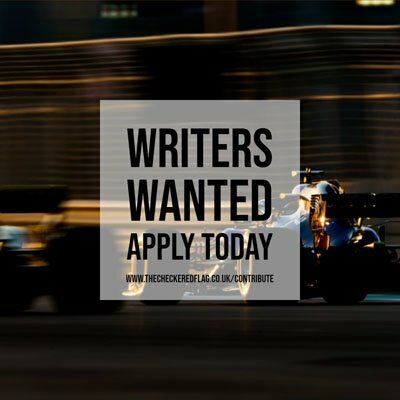 “We had a few teething issues on Tuesday [primarily with Wickens’ seating position], which kind of limited his running,” said Phillips to Motorsport.com. “So once IndyCar had done their filming with him about the car-swap, we decided to put him back in after Pipo [Derani], give him a better run and allow him to give better feedback on the experience. “And we were actually able to use Robert’s feedback for our own work, primarily a damper program we’re working on. Then at the end of the day, as a reward for being a good boy, we gave him a new set of tires to go for it and see what he had in him.